Moneythor (https://www.moneythor.com), a financial technology company providing banks with a modern toolkit to enhance their digital banking value proposition, has been awarded the prestigious label of FINANCE INNOVATION, the Paris-based global business and research cluster dedicated to financial services. 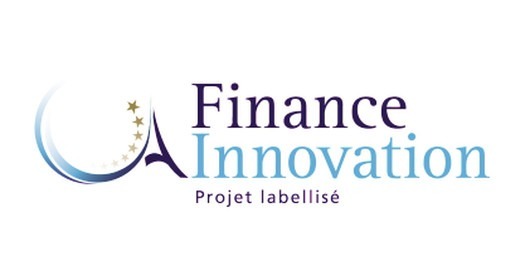 FINANCE INNOVATION is a wide-scope initiative of the Paris financial marketplace, banks, insurance companies, asset management firms, consulting firms, service providers to financial institutions, universities and research centres. Its goal is to draw upon the strengths of the Paris financial marketplace in order to create new high added value industrial and research projects to increase the market share of the French financial services industry in the European and international competition. The jury composed of financial services experts praised Moneythor for its innovative solution and its collaborative approach to assisting banks in their digital transformation. Moneythor received the label on 24 November 2015 at a ceremony with over 500 guests and attended by French Minister of State for the Digital Sector, Axelle Lemaire.